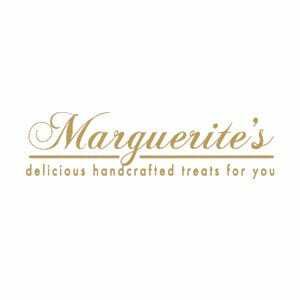 Marguerites Bakery was established in the 1960’s by the parents of current owners Tom, Michael and Richard. Marguerites has continued the great tradition of producing fresh breads and confectionery every day from its purpose built bakery in Newcastle West. All of our breads and confectionery are still handcrafted using the finest and freshest ingredients in small batch recipes, handed down over generations.